8428 Gallberry Circle Port Saint Lucie, FL. 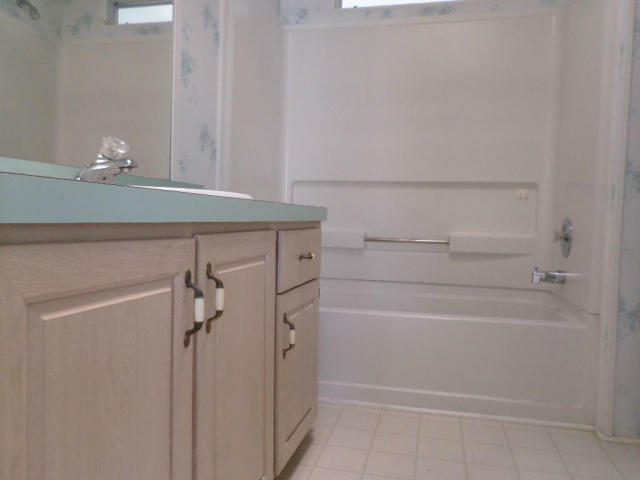 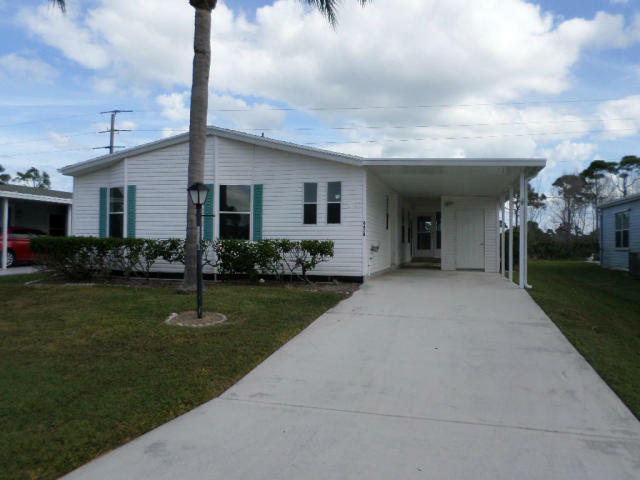 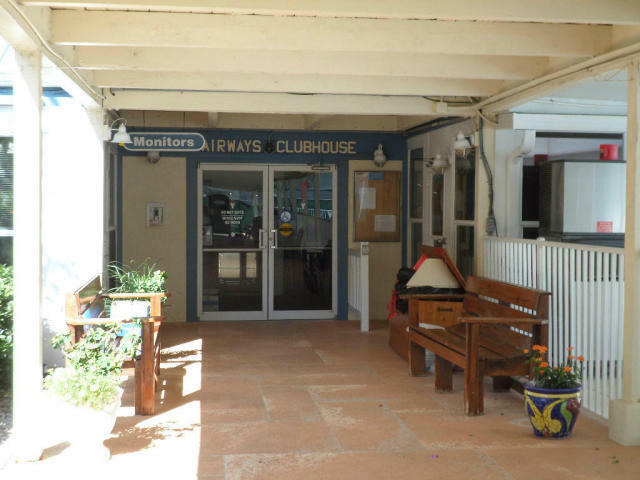 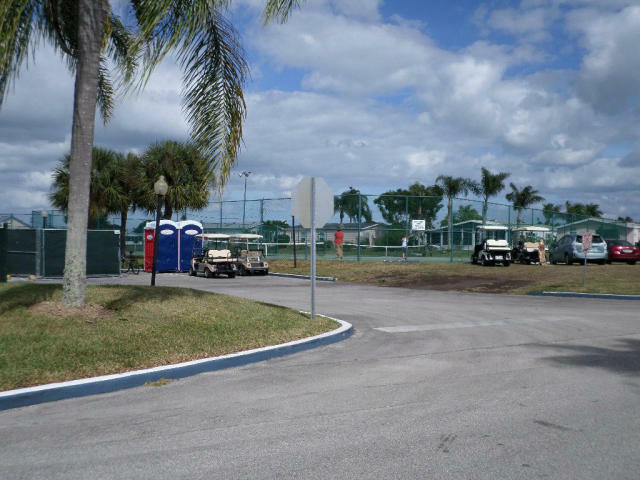 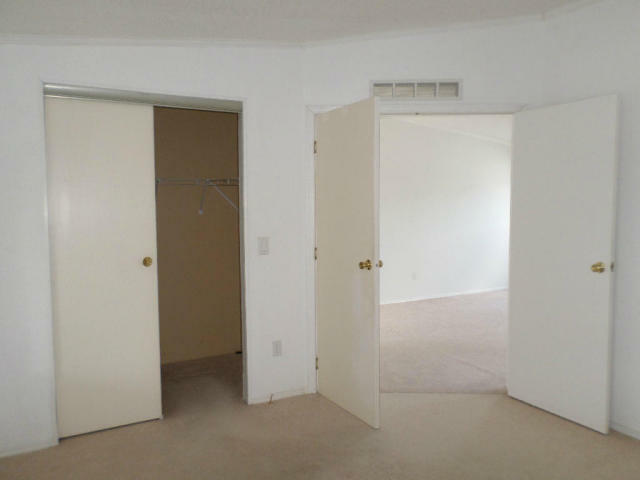 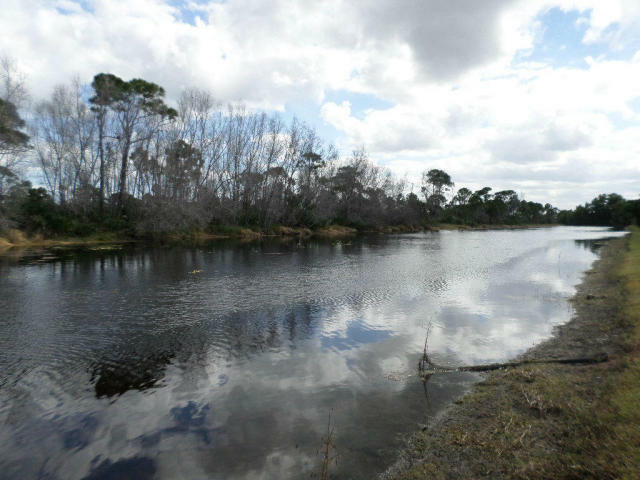 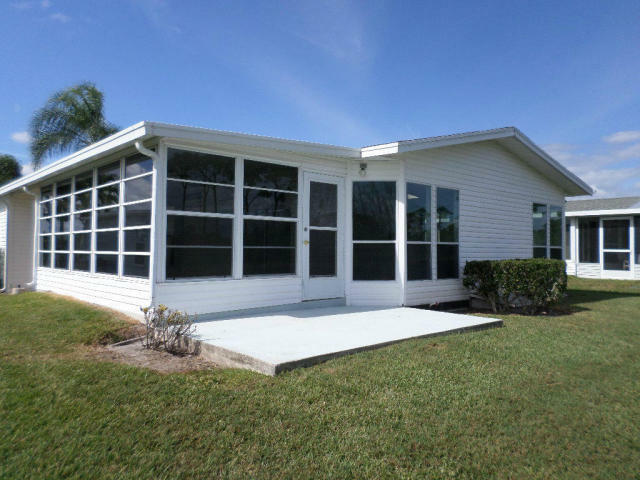 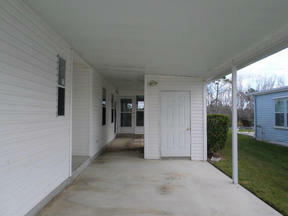 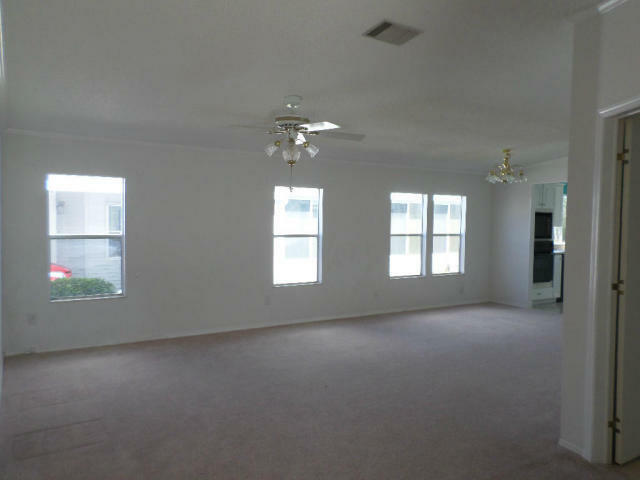 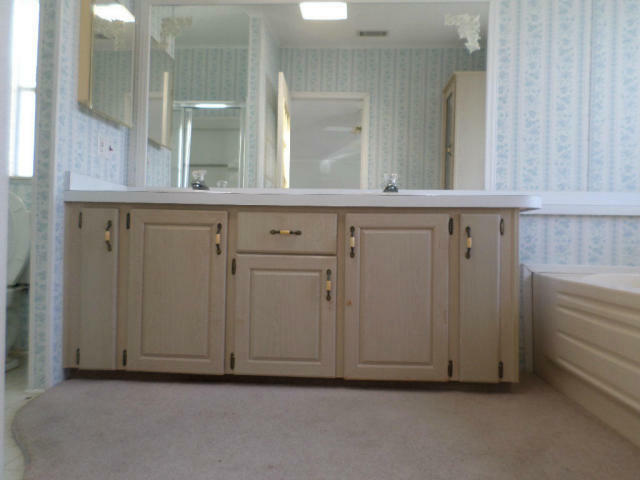 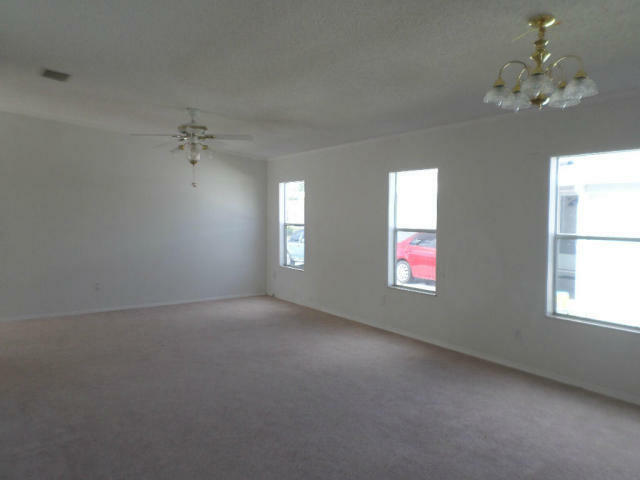 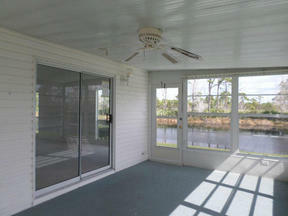 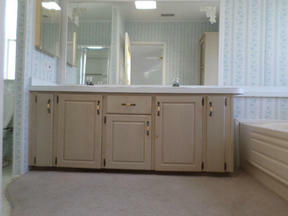 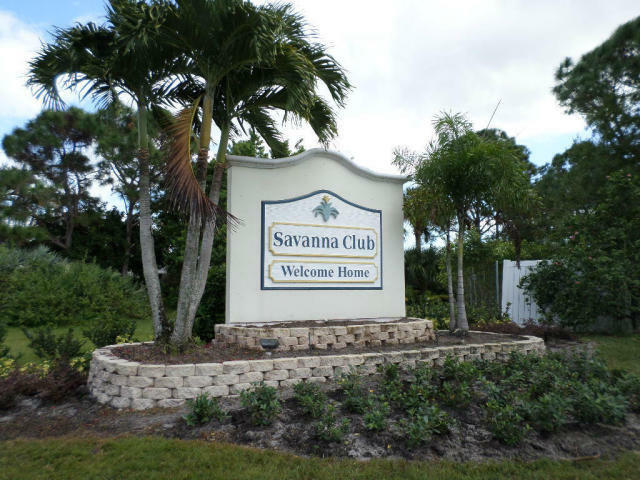 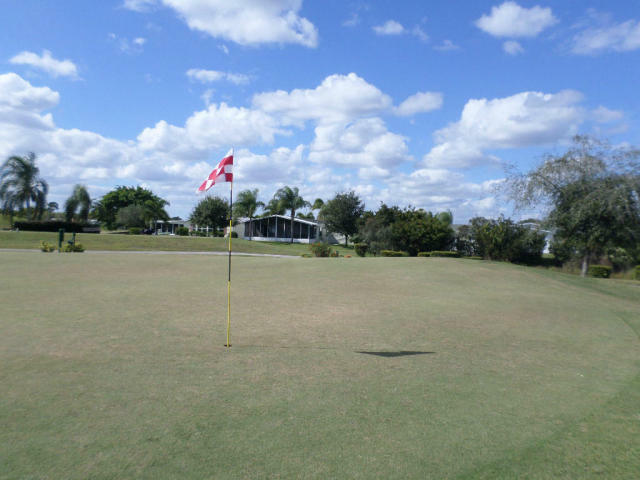 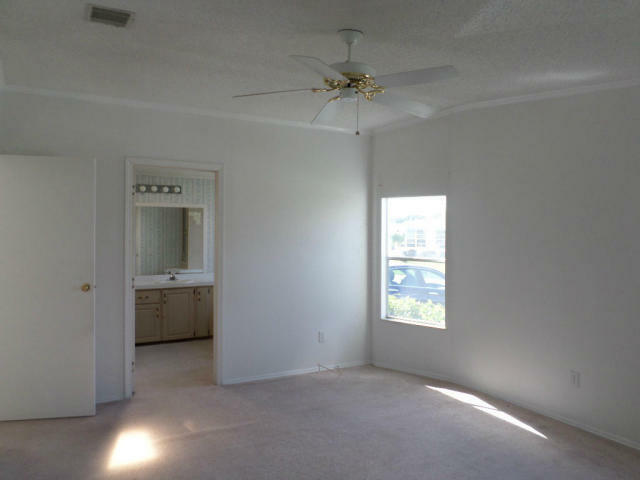 | MLS# RX-10088095 | South Florida property for sale. Palm Beach County short sale, REO sales. 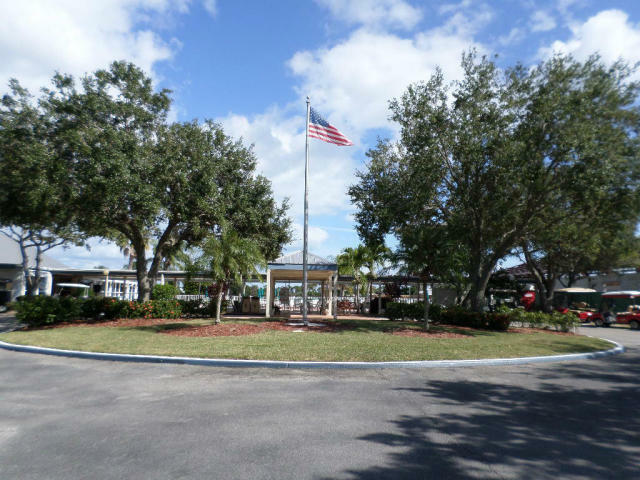 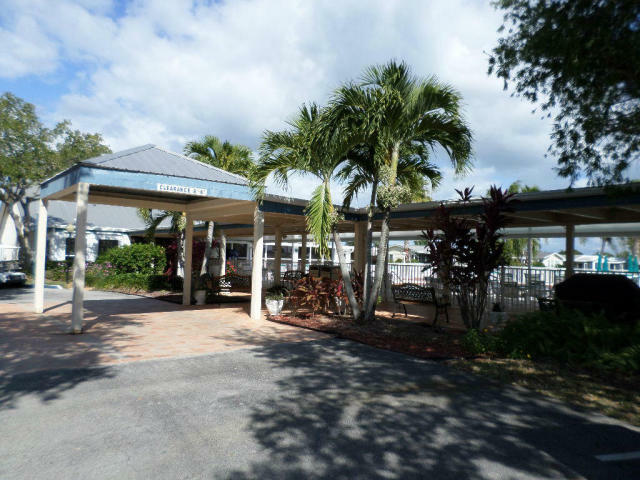 Beautifully maintained manufactured home offers an absolutely beautiful water view from the family/dining room combo and sunroom. 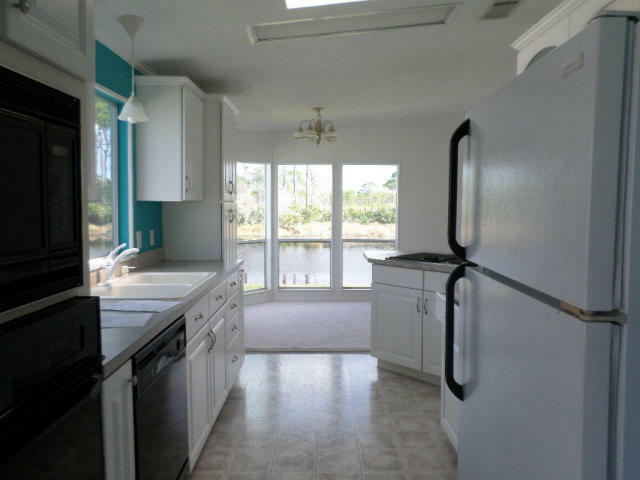 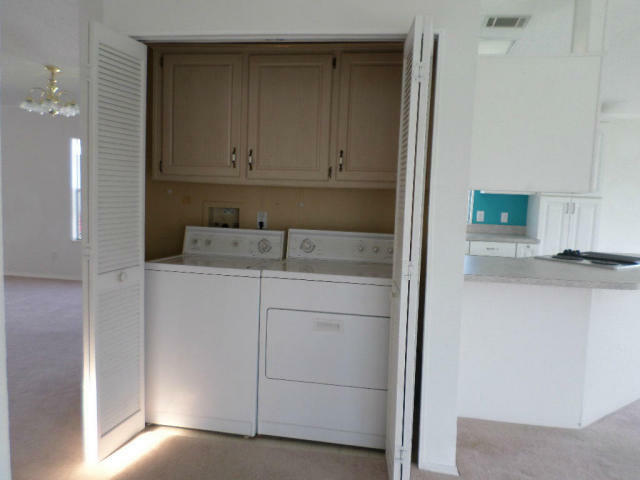 Terrific open floor plan also includes a living/breakfast room combo, laundry closet, single carport with storage, and fully equipped pass-thru kitchen with a gas/electric combo stovetop. Split planned master suites round out this great home.